In my last article, I wrote about my experiences in the paper version of Yu Gi Oh! That reminded me that I had learned of a digital game available on Steam. My lab assistant from last semester also played the game a couple of times before class. 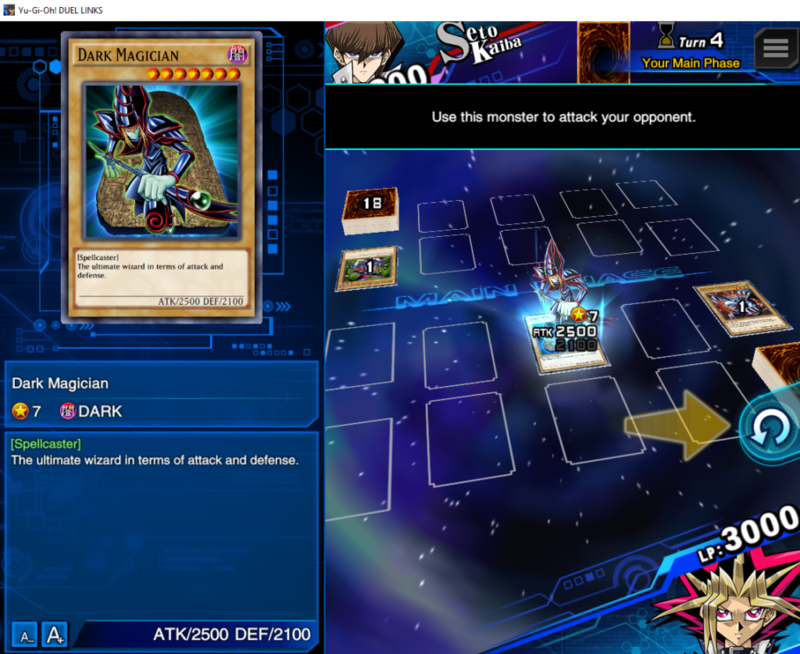 Since this week’s podcast centered around Yu Gi Oh, I figured it was a good time for me to finally try the game myself and give my impressions. I have just finished playing through the tutorial and a couple of the “quizzes” for about an hour. Note: I have not done any PvP dueling yet, so I can’t discuss things like matchmaking. However, as this web page makes perfectly clear, I’m not much of a competitive gamer, so if you’re coming here for that analysis, you’re in the wrong place. I can talk about how much fun I had playing the game and whether or not the game will make it into my daily rotation of digital card games. I’m not sure how long the game has been available, but it is a well designed and polished game. Given the target audience, I didn’t expect much. I thought it might just end up being a Hearthstone clone. This isn’t an unreasonable expectation. Many digital card games coming out are using the basics of Hearthstone as their template. It has slowed down a bit, but Hearthstone was a force on the level of Fortnite not too long ago. It makes sense for games to emulate it. I couldn’t have been more wrong. Yu Gi Oh! is a completely different experience from other those games. First, the game appears to try to mimic the experience of the show for fans. The board is not simply a top down view like other card games. It’s a small touch, but different enough to make it noteworthy. As this screenshot shows, there are some decent animations in the game, too. Add in decent voice acting for the characters that almost made me feel like I was watching an episode of the show. The game has a very different feel to it from other card games. On the strength of the game design alone, I recommend people try it. However, those aren’t the only things that make it worth your time. 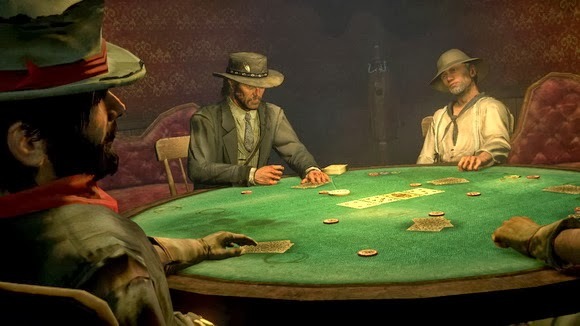 Like many card games, it is initially very noob friendly. 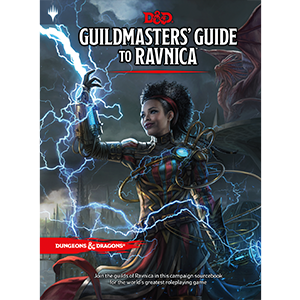 There is a quick tutorial that deals with the basics of the game, monster summoning and spell/trap cards. While the tutorial is short, it is helpful. I think I’ve mentioned more than once that I never quite understood Yu Gi Oh! to any satisfactory level. This tutorial changed that. There are also quizzes to help you understand more of the game. Even better, the quizzes give you prizes to help advance in the game. Admittedly, this isn’t much of a “bad”. You might even argue that it isn’t a bad at all. Yu Gi Oh! 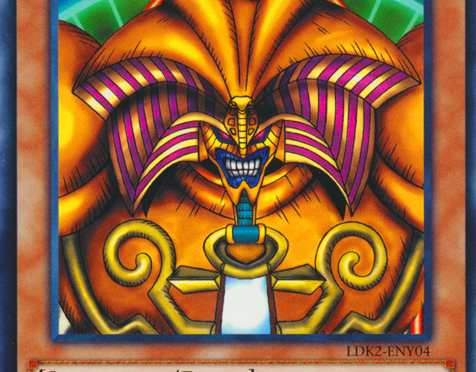 Duel Links is a digital card game. Okay, we are in agreement. As such, we have to take the bad with the good. I’m only including the bad to stay on format. Why? Is it even that great of a gimmick? 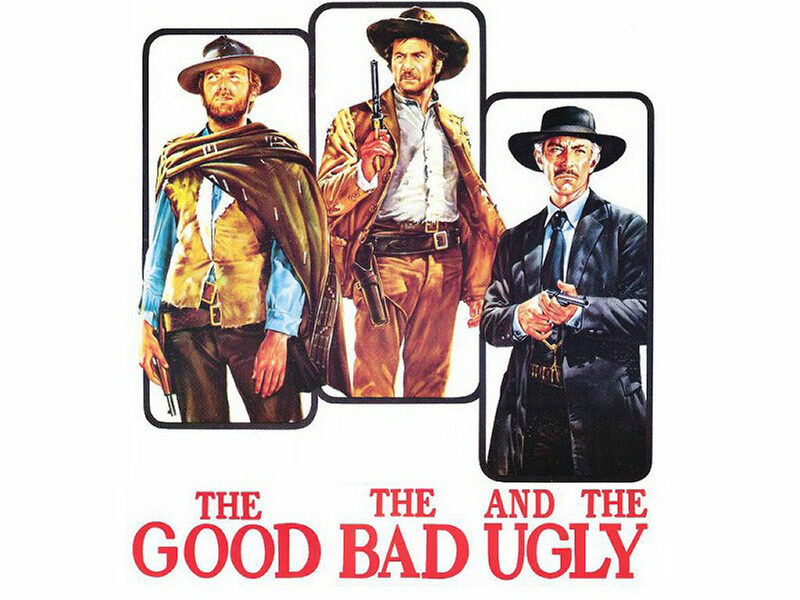 Plus, this movie is 50 years old. Who on the internet has even seen it at this point? The tutorial is short. Maybe for some of you that’s a good thing. As a longtime novice in the game, this worried me. Also, I enjoyed the spectacle of the tutorial. Hmm, maybe I would like the show, but probably not. As a card game tutorial, it was fun. As a full length show, not so much. But, I digress. My main point is that I wish the tutorial was a bit longer. Another point of contention follows directly from the idea about the show probably not being very good. I had to walk away from the game for a few minutes. When I came back, I started to notice the background music. Rarely is that a good thing. It wasn’t this time. The music is annoying. Two weak “bad” points about the game and I still nothing about why it is “bad” that the game is a digital card game. Patience, I’m getting there. After finishing the tutorial, the main game opens. On the right hand side, there is “news”. Part of the “news” was a welcome pack of 3 packs plus an ultra rare card. Only available for 7 days! Sure, it was only 99 cents, but this constant push to get people to pay real money for digital goods is annoying to me. Plus, the packs only contained 3 cards. I reiterate that I haven’t played any PvP duels yet, so I can’t comment on that aspect of the game. What I saw of the interface I liked. I could only come up with two minor bad points and the one thing that irritates me about all digital card games. There is no ugly as far as I could see. Usually, those show up pretty early in the experience. I can say with confidence that I will be playing more of this game. I’m not sure yet if it will make it into the rotation as a regular, but maybe I’ll sign the boys up and we can play a few games of digital Yu Gi Oh! Those who know me know that I have always loved trading card games. I have been playing Magic: the Gathering for a long time. Recently, I discovered that might have been since the beginning of that particular game. During my ill fated semester as a student the first time at the University of Pittsburgh, I had a couple of friends who introduced me to the game. I then bought a beginners “Portal” deck to try to get Christine to play the game. I had just moved from Erie to Massachusetts at the time and I didn’t know many other people. Ultimately, that experiment ended in futility for one reason or another. I’m not sure exactly why and it doesn’t matter in the context of this article. There are several reasons. First, I met and then reconnected with Chris, who became my nerd (and MtG) buddy for the last decade. Then, the boys have grown up and started to develop some of the same interests as me, including the card games. Finally, Christine has also come around and joined us for a few of our nerdy pursuits, most notably a Dungeons and Dragons game. You got MtG in my D&D! You got D&D in my MtG! Two great tastes that go great together? I honestly don’t know because I haven’t tried it yet, but I really want to! For the Love of the Games? I mentioned my love and enjoyment of card games in the introduction. I only “proved” that love by sort of humble bragging that I’m old enough to have possibly seen a Mox or Lotus played at face value. Oops, I did it again. I can’t say one way or another. If I was truly bragging, I’d say it unequivocally. All I can say is that I’ve been playing MtG since 1993, so the possibility exists that I either saw a Mox played or played one myself. You’d be correct to assert that as proof of my love of “trading card games” is flimsy and inconclusive. At best, it simply shows an enjoyment of one particular game. I can assure you that I have played (and sometimes simply collected because I couldn’t figure out the convoluted rules set of some of them) any and all trading card game that I could find over the years. Many of them have suffered the same unfortunate fate of my old comic collection and ended up at the bottom of a recycling bin, so I can’t remember most of them. This is not the set that I had, but it is the same game. It always looked like a fun game but, as I say, I never actually got the chance to play it. None of that was ever a problem with Yu Gi Oh. Aiden was the first to find the game because he is like me and likes to try new games. He introduced us to Heroclix. He introduced me to Yu Gi Oh. Liam may have already known about the game, but has always been a PokeKid at heart, so he never gave it a second though. The point is that we got into Yu Gi Oh after it was already proven. There was little chance that the game would go defunct (or at least in a deep sleep) after I became invested in the game. Even with that reassurance, it took me a while to actually become invested in the game. Aiden does try new things but, sometimes, his interest is short lived. I might still be left with cards that I bought for a game he no longer finds interesting. In fairness, that did happen a couple of times, but he has always come back to the game eventually. 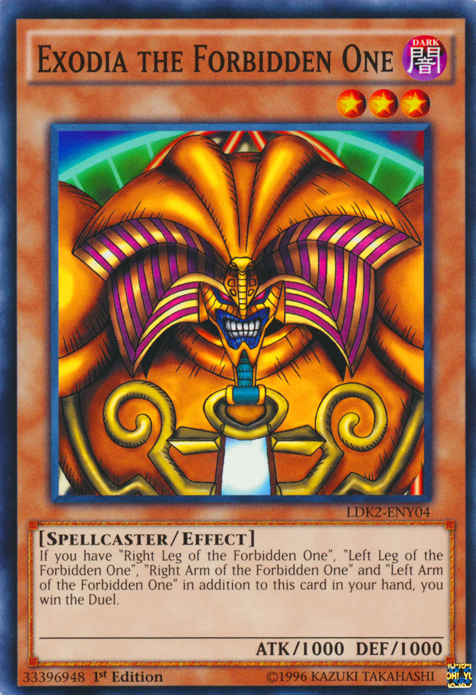 After all, how can you stay away from a game that releases cards like Exodia? It also took me a while to warm to Yu Gi Oh because of things I heard from other people. There were the warnings of power creep, but that doesn’t bother me too much. It does to an extent because in my time in World of Warcraft. I saw critical damage go from the low hundreds to over a million before they scaled that back. Numerous warning to keep my kids away from the game kept me away from the game. I never got a good reason why other than maybe the aforementioned power creep. The warning was so ominous, that it did build a nest in the back of my brain and settled there. I did finally break on Yu Gi Oh and buy a preconstructed deck. I actually bought two, but I’ve only ever played one. Aiden was helpful and made the deck better by combining both of the decks for me. Even with that help, I think I can count the number of times that I’ve actually won a game of Yu Gi Oh on one hand. Note Pun absolutely not intended. Some of that is traceable to the fact that I’m not that interested in the game. I only started to collect because by that point both Aiden and Quinn were collecting cards and I’m always looking for different ways to spend time with my kids. Might as well jump on the Yu Gi Oh train before it leaves the station for good. 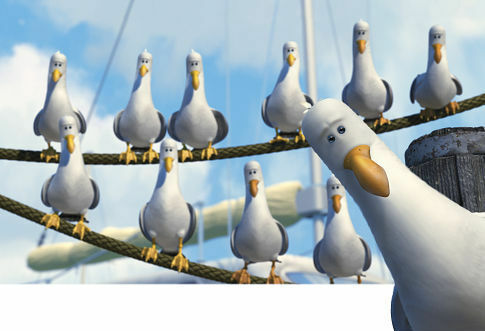 Would you look at that? 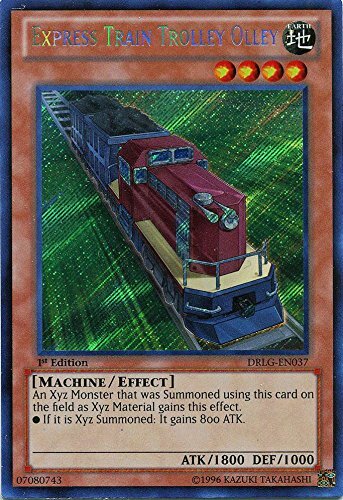 There is an actual Yu Gi Oh train. The main problem is that I find Yu Gi Oh confusing. Don’t get me wrong. I’m not dumb. I’m not a professional at any of the games that I play, but I can understand the intricacies of those games quite well. Not so for Yu Gi Oh. I don’t understand how to build a deck properly. Up until recently, I didn’t completely understand how the turn structure worked. I still am not certain how to tribute summon monsters. I am just a disaster when it comes to this game. But, it does give Quinn a kick to know that he’s beaten me every single time we’ve played. Aiden still enjoys Yu Gi Oh enough that it devastated him when the washing machine destroyed his number cards. We bought him some new ones for Christmas. He, Quinn, and I played a three way match the other day (not with his number deck as he can’t find the rest of that deck. Quinn had a bit of a flip out because he lost that match. I actually won! The point is that I don’t know how much Aiden will still enjoy the game once he goes off to middle school and his time is devoted to sports. I’ve already seen it a bit with Liam and his dedication to theater. We hardly ever get to do anything together However, he did ask to record some video this weekend because I got a new cord for our video capture card, but we didn’t get around to it. Either next weekend or the following, for sure. 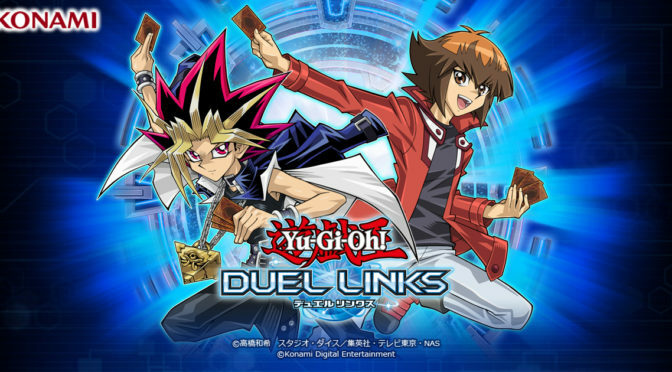 While Yu Gi Oh isn’t by any stretch of the imagination my favorite trading card game, I wish that I hadn’t waited so long to get a deck so that I could play against the boys at least. It can be a fun game and it gives me another excuse to have quality time with them. As kids get older, their interests change and you become less and less of a part of their lives until you don’t exist at all for a few years during high school and college. That has changed some in recent generations, but there’s still that risk. Oh well, for now I will appreciate the time that I have and try to get better at the game to give them more of a reason to want to play. If we could, we would have used this picture as our headline for the article. Because of our family’s enjoyment of the video game, I knew I was most likely going to buy it. A�However, I wanted to do some research. 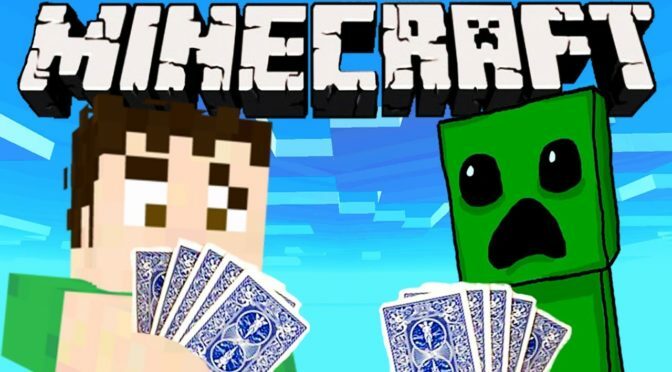 A�First, I wasn’t sure how they’d translate the video game of Minecraft into a card game. 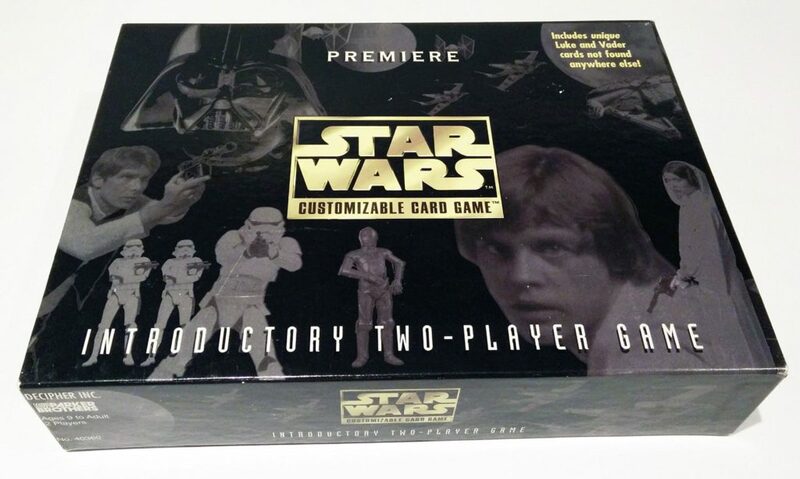 A�Second, I didn’t want to get involved with another collectible card game. A�It didn’t indicate anywhere on the package that it wasn’t a fully contained game, but I needed to verify. A�My Google search in the aisle verified it and I bought it. I shouldn’t have worried about how they’d convert the game from video to card. 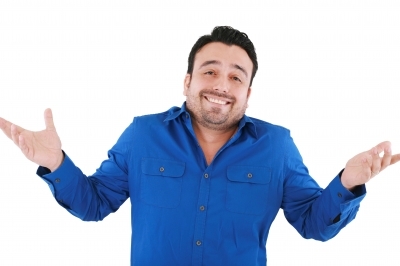 A�Apparently there is a reason that people get jobs as game designers and I am not currently working in such a job. A�It isn’t a perfect translation and I don’t think that it ever could be, but it doesn’t need to be. A�They can capture the fun and creativity of Minecraft A�without actually including all of the aspects of the video game. A�They intelligently realized that the game is pretty much just collect materials, use those materials to craft items, and then use those items to advance by crafting more items. Well, when you put it that way, of course it sounds silly. The card game captures those parts of the game very well. A�Your turn consists of two actions. A�The two main actions are that you can “mine” resources by choosing them from the piles or you can “craft” items as long as you have the proper resources. A�The items that you can craft are the basic tools of the game; shovel, pickaxe, axe, and sword. A�Each of them serves a specific purpose in the game and are worth points you need to win the game. If this sounds less than thrilling, trust me it isn’t. A�Just like the video game namesake, the thrill of the card game comes from unexpected sources. A�Although, instead of the one player conflicts of finding shelter and keeping yourself fed, in the game, you are playing against 1 to 3 other players. A�This leads to a scarcity of resources which means you need to think very carefully about how and when you mine or craft. A�A wrong move isn’t as punishing as in a more traditional collectible card game, but an opponent that is paying attention can really ruin your plans. Sometimes it feels a bit like this. So far, no games have ended with a shootout at high noon, but it might just be because we play it in the late afternoon/early evening. Aside from the other players, there are a couple of environmental hazards built into the game. A�The first, and decidedly less hazardous is TNT. A�In fact, due to the nature of the card, TNT can be both helpful and harmful to a player. A�When you reveal a TNT card, it destroys the top card from two of the piles. A�But, and this is where the helpfulness of the card shows up, you get to take the top card from the two of the piles, so it acts almost like a take an extra turn card. 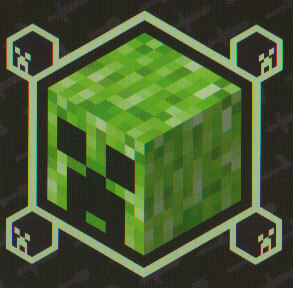 The second card that can cause you harm is the creeper. A�Unlike the TNT, this one does not have a positive side effect. 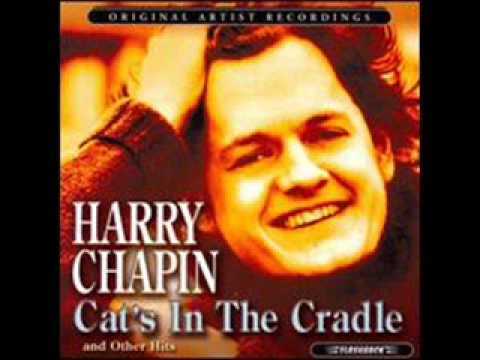 A�Instead, just like the video game, the creeper becomes one of the things you most dread to see. A�It strips you of one of your resource cards. A�Sure, you can mitigate it with a sword if you’ve crafted one, but that’s a pretty big if. A�Most of the time you just cry a little inside as you discard one of those valuable resources that you’ve been saving for just the right time. You can’t have a Minecraft game without these guys. In this game, though, you don’t even get the “SSSsssss” warning before they blow you up. We have played the Minecraft card game several dozen times at this point and it hasn’t gotten stale. A�While it is a stagnant set of cards and not collectible (something I actually didn’t want), there is enough variety in each play that you won’t quickly bore of it. A�You have to play your strategy against the other players and also against the deck itself. A�Both of those elements enhance enjoyment playing the game. With all of that said, I think there might be room for an expansion to the game. A�I’m not sure how they’d do it and not make it just more of the same, but maybe they could set it in one of the other planes like the Nether or the End. A�Once again, I’m not a game designer. A�I don’t even play one on TV or YouTube. A�I just play games. A�And, this is a game that I absolutely enjoy playing.